The UO/LCC/NCU Survival Kit supports UO Housing and Residence Life with cash contributions each term. Choose the coupon book that supports higher education in Eugene. 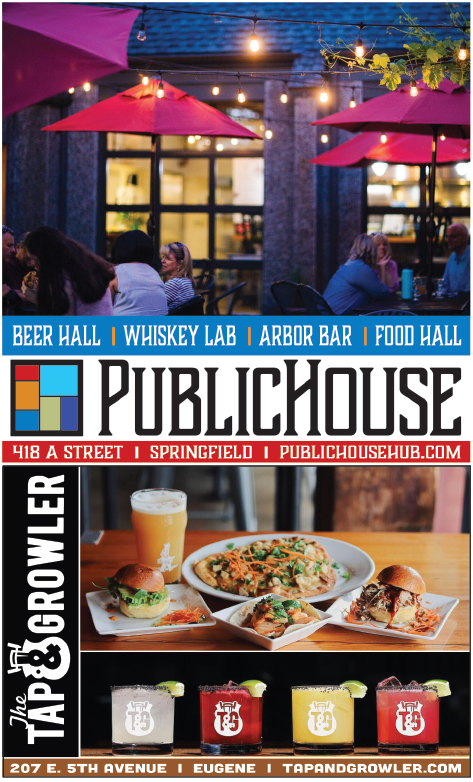 Sorry, Public House coupons not available online.